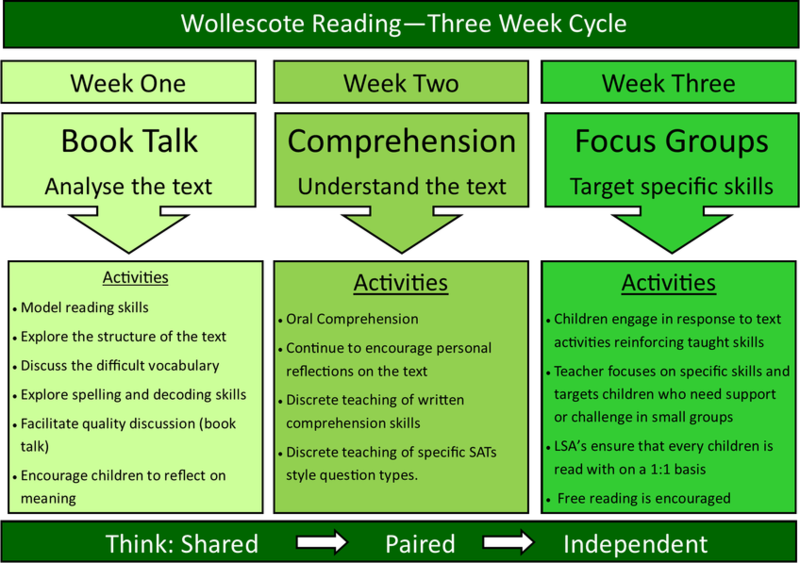 From the moment children start at Wollescote, we work hard to develop a life-long love of reading. Children access only the highest quality, attractive, appealing books including an online reading system called Bug Club. We are hugely proud of our KS2 library, a beautiful, friendly space, packed full of inspiring fiction and non-fiction books. In class, we promote love and curiosity about reading through our themed based reading corners. In addition to this, teachers read whole novels to their class, sharing their enthusiasm and love for books.